The ultimate product against mosquitoes, with a simple spray application or patches. 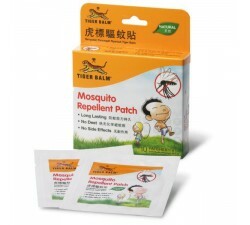 Several special products against insects, pleasant and non-aggressive, which will push the bravest mosquitoes. Mosquito range There are 2 products.